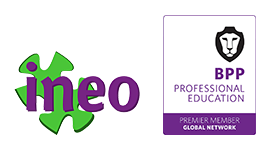 As Premier Member of BPP Professional Education’s Global Nework, ineo provides you with the top quality CIMA online courses. 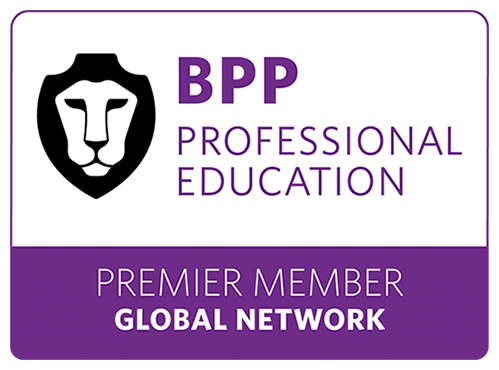 BPP Momentum enhances every aspect of traditional learning. Whichever level you are at, whichever study mode you choose, you will benefit from structured, motivational competency-based programmes that help you identify strengths and weaknesses, allowing you to progress through the qualification and achieve your goals. Online Classroom gives you the flexibility of studying whenever and wherever you want, combined with the support of a dedicated tutor. 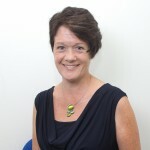 All programmes have a start date and study guidance to provide structure, but you set the pace, with access to the library of online content including a comprehensive suite of lectures recorded by BPP Professional Education’s experts so you have access to tutor explanations whenever you need them, plus forums so you can interact with your tutor and fellow students. An award-winning Online Classroom Live lets you study wherever you have internet access, and is ideal if you like the discipline and motivation of a structured and timetabled course and can commit to scheduled sessions. The live and engaging, interactive webinars delivered by one of our expert tutors are all recorded, so you can watch any you miss. There is also a library of online content which includes a comprehensive suite of online lectures. We are happy to run in-house face-to-face courses for corporate clients. Please contact us if you have a group of students who would benefit from courses in ineo or in your premises, led by experienced CIMA tutors.